There is always a Femme Fatale! Many Murder Stories to choose from! We have a variety of storylines for your guests to enjoy. We can also write them bespoke for your event or area. Like our recent Murder Mystery Event on the SS Great Britain in Bristol. What is the right venue?? 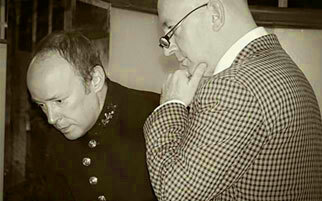 Our murder mystery actors have been actively involved in the business of murder for 35 years. Members of the team were only the second in the country to present a murder mystery ! We have become known for our humorous and original stories. The stories are set in different time periods but most popular are the plots set in the stylish 1930’s, linked with Sherlock Holmes, Agatha Christie and Hercule Poirot! 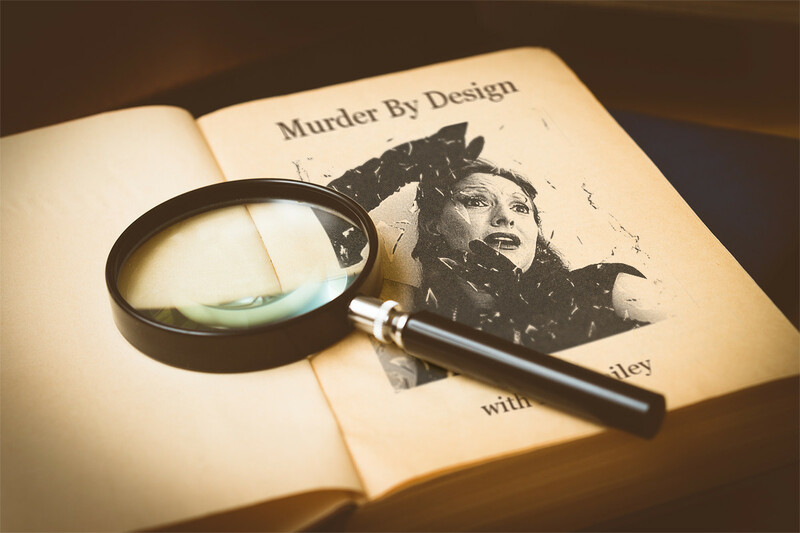 Murder by Design have had their murder mystery events featured on two prime-time programmes for West Country television and for BBC Film Night when they performed the first ever live murder mystery evening in a cinema. The team also filmed a TV programme shown primetime on a national TV station in Japan! 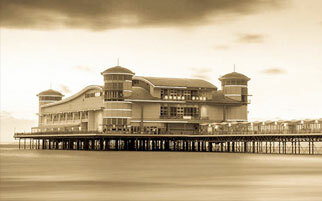 Over the years the group have performed for many private parties and blue chip company events, for famous hotel chains, Manor houses, Castles, Golf Clubs as well as more unusual venues including a Battleship, Grand Pier, Burgh Island and on board the world famous Orient Express !